A new legislation would allow consumers to finally get free credit freezes at each of the three big credit reporting bureaus following last year’s Equifax data breach -- but not all consumer advocates support the bill, or Congress’ inaction up to this point. On Wednesday, the Senate passed a bill that would loosen banking regulations created by Dodd-Frank. It would indirectly address Equifax’s massive data breach, which six months ago exposed the personal data of roughly 150 million people. 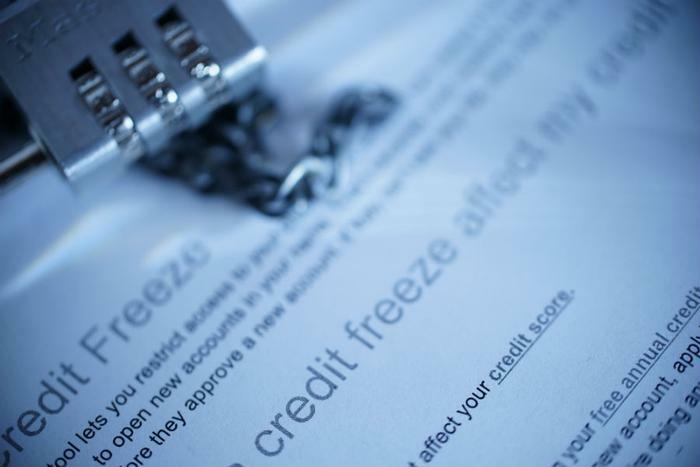 The new Senate bill includes free credit freezes for consumers, which means credit bureaus like Equifax, Experian, and TransUnion would miss out on the $5 to $15 consumers typically pay for credit freezes. While consumers would benefit from free credit freezes, advocate groups say the bill would override stronger state regulations and preempt the states from enacting better protections of consumer data. If passed, the new law would make placing, temporarily lifting, and permanently removing freezes free for everyone. It would require agencies like Equifax to fulfill the request within one business day if made online or over the phone (or within three business days if requested by mail). "Free credit freezes are a good thing. The problem is it would replace stronger state laws already on the books and preempt states from taking stronger action in the future," said US PIRG consumer program director Mike Litt. “For all of this talk about action, all of these months after the data breach Congress hasn’t done anything,” Litt said. The Senate passed the legislation on Wednesday but it hasn’t yet been passed by the House, meaning free credit freezes aren’t guaranteed just yet.